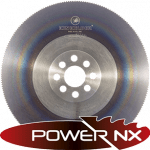 Forma Tool, the only specialized trade show in Slovenia which features tools, toolmaking and tooling machines, was being held from Tuesday, 21. 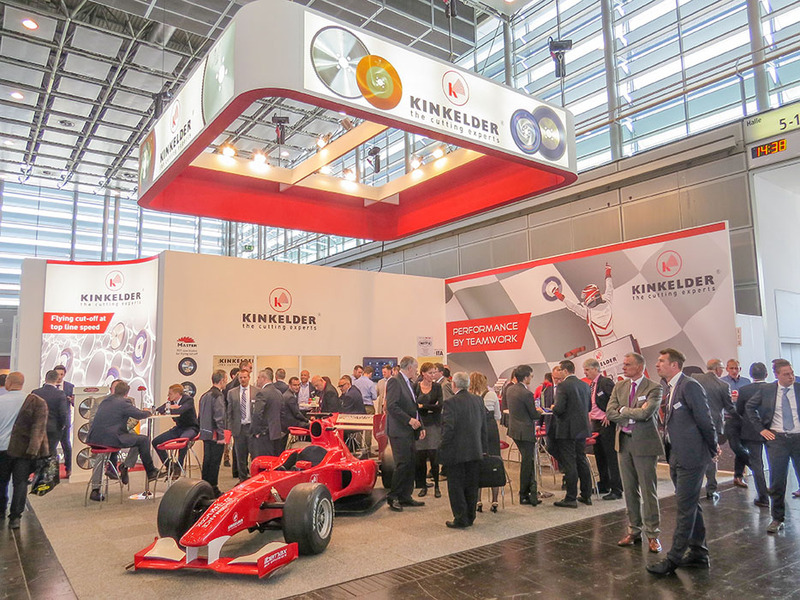 April to Friday, 24. April 2015 at the Celje Fair grounds in Celje, Slovenia. 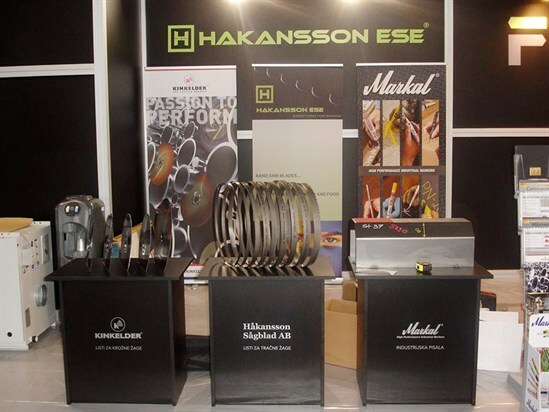 At Forma Tool 2015, Kinkelder’s Slovenian partner Hakansson Ese presented the range of Kinkelder HSS saw blades and also their TCT-based Connexxioncut and Master series. 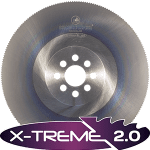 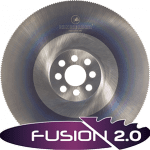 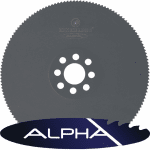 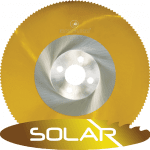 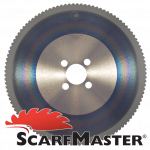 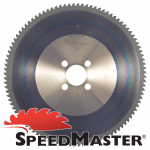 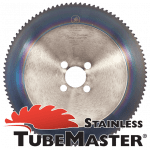 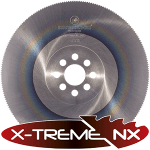 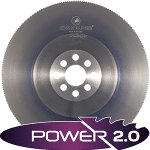 These blades offer cutting solutions for applications in automotive, tube manufacturing and other metalworking industries. 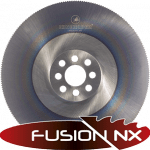 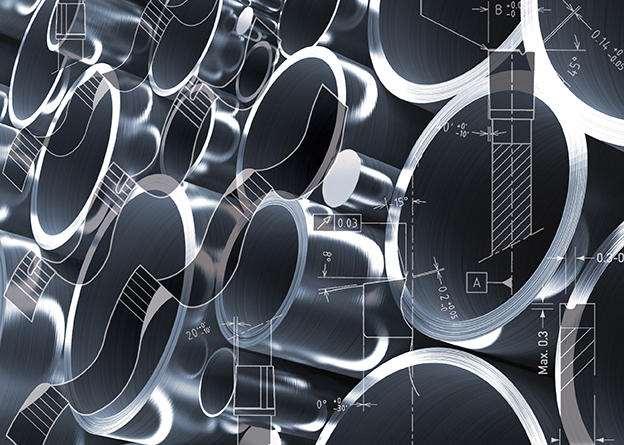 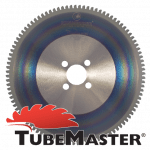 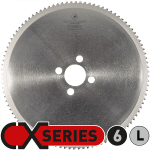 Hakansson Ese provides high service and knowledgeable engineering support to the clients in addition to the Kinkelder saw blades, which results in a perfect combination for the high efficiency manufacturers of Slovenia.